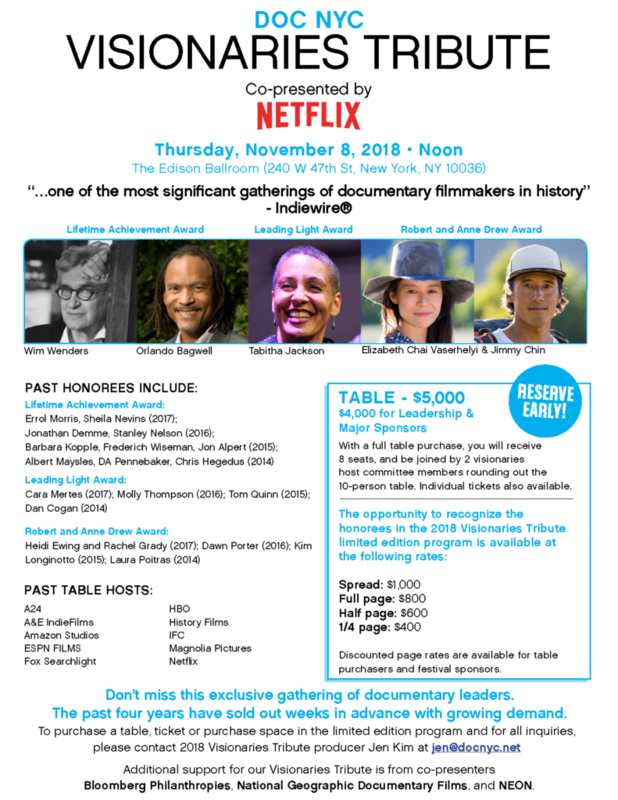 DOC NYC’s fifth annual Visionaries Tribute lunch will be held at the Edison Ballroom on Nov. 8, 2018. The Visionaries Tribute is co-presented by Leadership Sponsor Netflix, Supporting sponsor National Geographic Documentary Films and Signature sponsors Bloomberg Philanthropies and NEON. If you’re interested in purchasing a table or individual seats, please contact jen@docnyc.net. If you’re interested in advertising, please click here for more information. 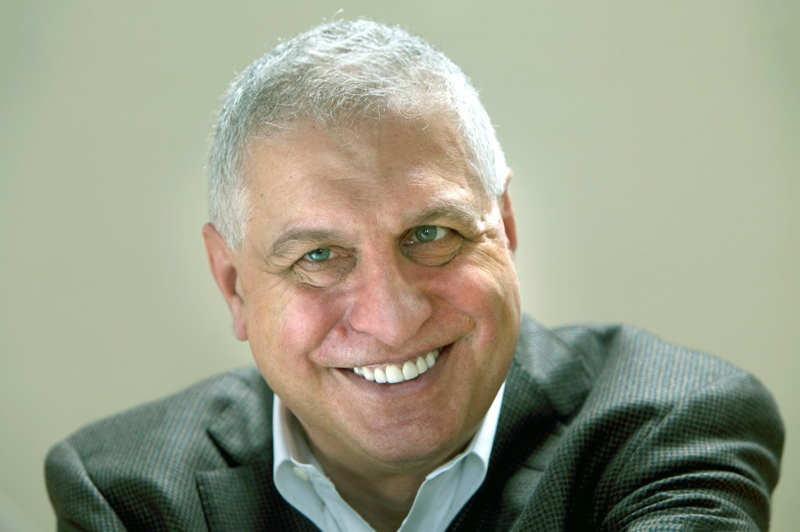 Past Lifetime Achievement recipients are Errol Morris, Sheila Nevins, Jon Alpert, Jonathan Demme, Chris Hegedus, Barbara Kopple, Albert Maysles, D.A. Pennebaker, Stanley Nelson, and Frederick Wiseman. The honorees are selected by the festival programming team, based on recommendations from the Visionaries Host Committee. The Leading Light Award is given to a mid-career professional who serves documentary outside of being a filmmaker. 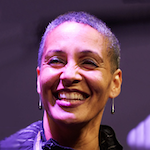 2018’s recipient is Tabitha Jackson, who has served as the Director of the Documentary Film Program at the Sundance Institute since 2013. She previously worked as the Head of Arts and Performance at Channel 4 Television in London. Previous winners of the Leading Light Award include Cara Mertes, Molly Thompson, Tom Quinn and Dan Cogan. 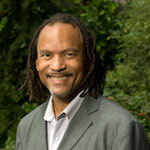 The Robert and Anne Drew Award for Documentary Excellence goes to a mid-career filmmaker distinguished for observational cinema. 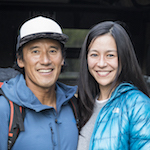 2018’s recipients is the filmmaking team Elizabeth Chai Vasarhelyi and Jimmy Chin, who will receive a $5,000 cash prize contributed by Drew Associates, under the helm of Jill Drew. Vasarhelyi and Chin are the filmmaking team behind Meru and this year’s Free Solo. Vasarhelyi has additional solo directing credits on other films including Youssou N’Dour: I Bring What I Love, Touba, A Normal Life and the award-winning Incorruptible. Chin is also a professional climber and has an accomplished career as a photographer for National Geographic and other outlets. 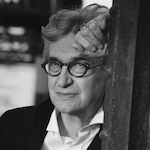 The award’s name celebrates Robert Drew, who pioneered the documentary style that came to be known as American cinema vérité, and his wife Anne, who was his filmmaking partner for more than four decades. The previous recipients were Heidi Ewing and Rachel Grady, Dawn Porter, Kim Longinotto and Laura Poitras. The 2018 Visionaries host committee: Jon Alpert*, Mirra Bank, Francisco Bello, Jenny Carchman, Dan Cogan*, Wendy Ettinger, Heidi Ewing*, Yance Ford, Tony Gerber, Karen Goodman, Rachel Grady*, Sam Green, Nadia Hallgren, Chris Hegedus*, David Heilbroner, Matthew Heineman, Barbara Kopple, Penny Lane, Shola Lynch, Cara Mertes*, Michael Moore, Stanley Nelson*, Sheila Nevins*, D.A. Pennebaker*, Laura Poitras*, Sam Pollard, Dawn Porter*, Tom Quinn*, Jenny Raskin, Gini Reticker, Andrew Rossi, Bernardo Ruiz, Marcia Smith, Molly Thompson*, Jean Tsien, Marco Williams, Roger Ross Williams, Lana Wilson. Last year’s Visionaries Tribute booklet can be found here.